This week EFF is in Geneva, at the Thirty-Fourth session of the Standing Committee on Copyright and Related Rights (SCCR) of the World Intellectual Property Organization (WIPO), to oppose a Broadcasting Treaty that could limit the use of video online. 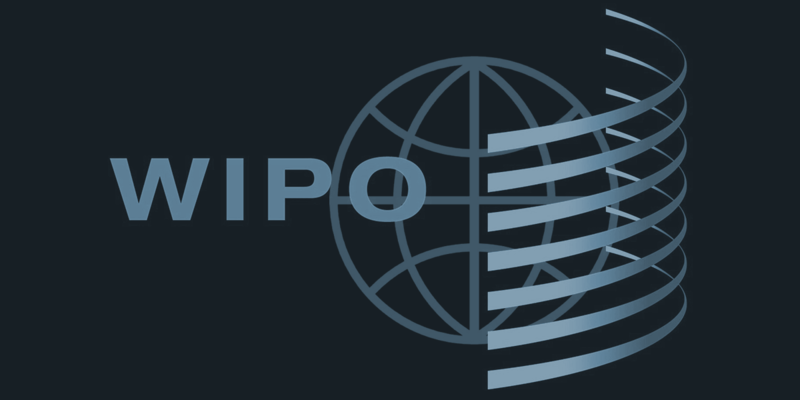 Ahead of this meeting, word was that delegations would be pushing hard to have a diplomatic conference to finalize the treaty scheduled at WIPO's October Assembly. In combination with initial uncertainty about whether the new United States administration would be maintaining its opposition to a diplomatic conference, we knew that it was important for EFF to be there to speak up for users. The Broadcasting Treaty proposal simply doesn't make sense. It proposes to create a new layer of rights over material that has been broadcast over the air or over cable, in addition to any underlying copyrights over such material. Such rights would increase the cost and complexity of licensing broadcast content for use online, and create new and artificial barriers to the reuse of material that isn't protected by copyright at all, such as governmental and public domain works. This week the Standing Committee has worked very hard to move the negotiations over the Broadcasting Treaty towards a diplomatic conference. Yet it appears to us that disagreements continue to exist at such a fundamental level, extending to the very objects of the treaty, that agreement remains unattainable. The closest this Committee has ever come to agreement was when it narrowed the Treaty to cover only broadcasting organizations in the traditional sense from broadcast signal piracy. But as soon as the discussion is broadened to include transmissions over computer networks or post-fixation rights, it inevitably falls apart. This is because there is no logic in granting exclusive rights to broadcasting organizations over Internet transmissions, without granting similar rights to other online video platforms. And if that is done, the new layers of rights and rightsholders will increase the complexity and risk of licensing video content, raising costs and barriers to innovation that outweigh any possible benefit to broadcasters. We also have specific concerns that the current chairman's draft moves the proposal in the wrong direction, by eliminating previous text on limitations and exceptions, entrenching the inimical effects of Technological Protection Measures that criminalize fair use and innovation, and proposing a 50 year term -- 30 years longer than the term of protection under the Rome Convention. More fundamentally, this treaty creates an unnecessary impediment to the legitimate reuse of broadcast material that is in the public domain, with little corresponding benefit. In our view the committee's time would be better invested by removing this item from the agenda to make more room for other relevant issues, such as the analysis of copyright related to the digital environment.